Forecast:Basic figures there are as many budding contrarians out there as there are budding lawyers. The house is launching the new Art of Mentoring series with a 75,000-copy first printing of both books. 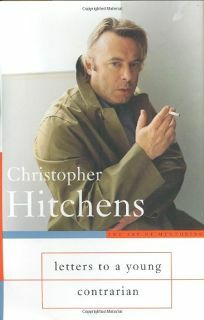 With good media coverage (both authors will tour), Dershowitz's name and Hitchens's prickly reputation, both books should do well.